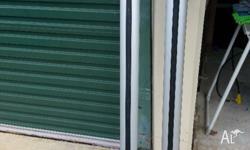 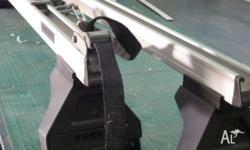 Suit gutter mount, came of Prado due to sale ,I have all the fittings, pick up only. 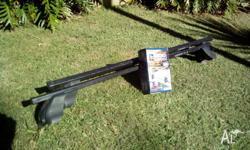 Rhino Mont Blanc roof racks and Rhino 2500 mounts Excellent condition. 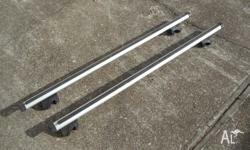 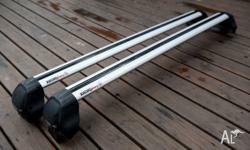 2 Rhino Roof rack crossbar. 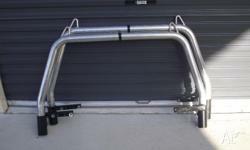 Front and rear ladder racks for a Mitsubishi Triton or Holden Rodeo Dual Cab ute in good condition. 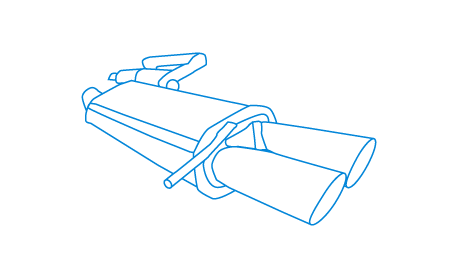 Comes with 4 pods.